The display designed by JDI is 5.5-inches in size and has a resolution of 1080p. Not exactly the most impressive specs, but it's the display's other properties that make it special. Full Active Flex uses a plastic substrate for both sides of the liquid crystal layer. Because there's no glass, the display is resistant to cracking. Although, if it's anything like the Motorola Shatter Shield material, it'll still pick up scratches more easily than glass. JDI says the displays are capable of a full 60Hz refresh rate, but can go as low as 15Hz to save power. 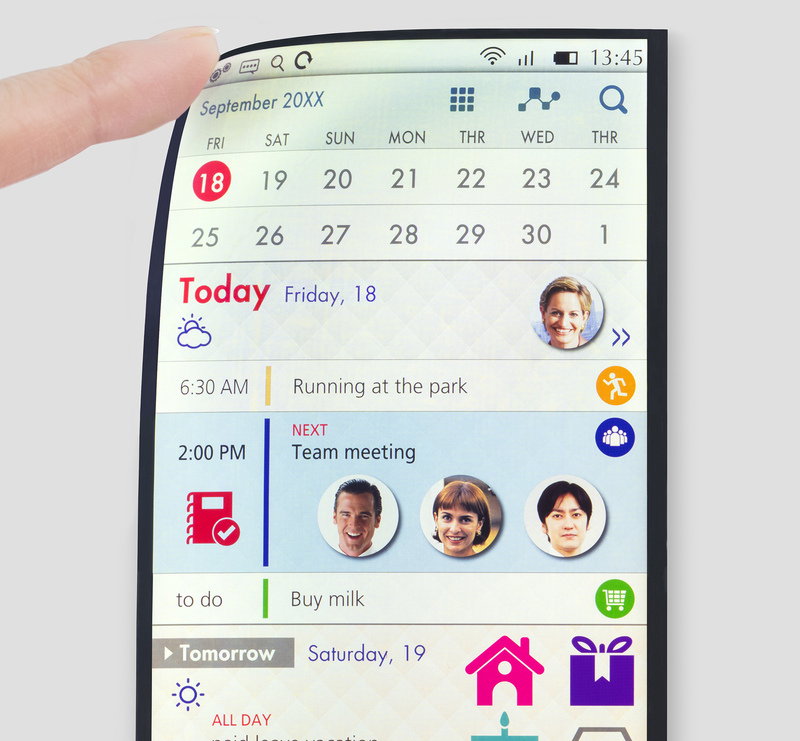 It expects to start production of the flexible displays in 2018.